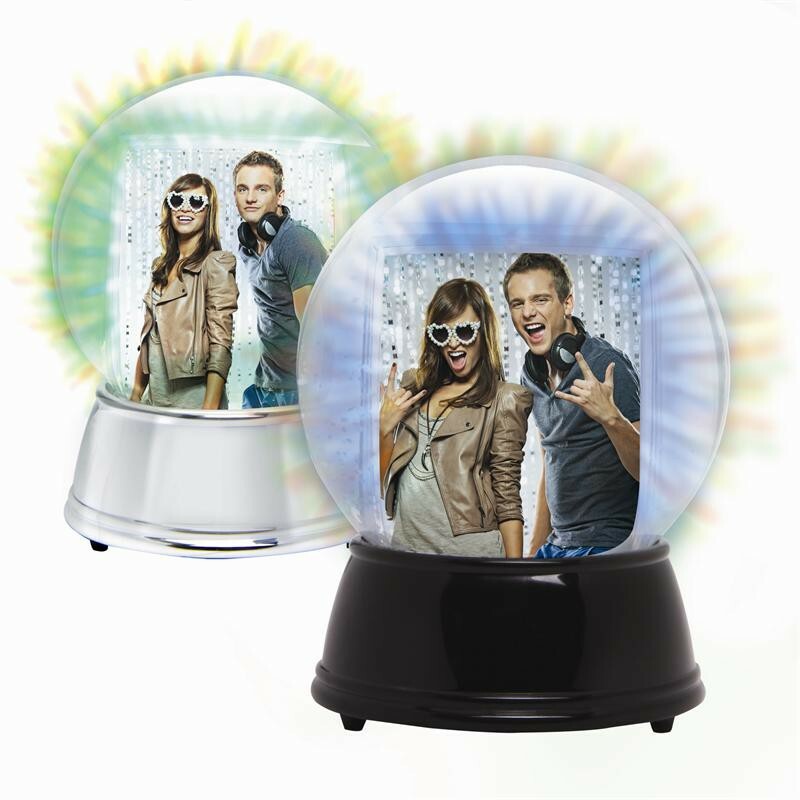 Checkout the Light Up Photo Snow Globe in action, click the Video Tab! 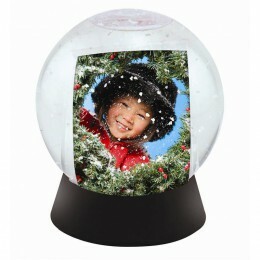 how do you insert the photo inside of the snow globe? 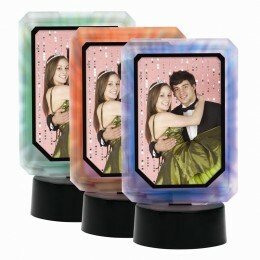 You twist and pull the base off and there is a place to insert your photo. 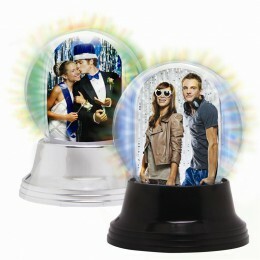 Then replace the bottom and enjoy! 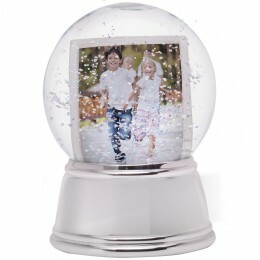 This photo snow globe can be returned within 30 days of receiving your order but we do not cover the cost of return shipping. Insert size: 1-5/8" x 3-5/16"